Gannon Television in association with the Australian Broadcasting Corporation / Carlton International Media / Foxtel / Encroache Productions. 40 x 45mins. 2001. Executive Producer: Ben Gannon. Creator/Supervising Producer: Chris Roache. Producer: Michael Bourchier. 2CD (ST) Columbia. 5040512000. 2001. 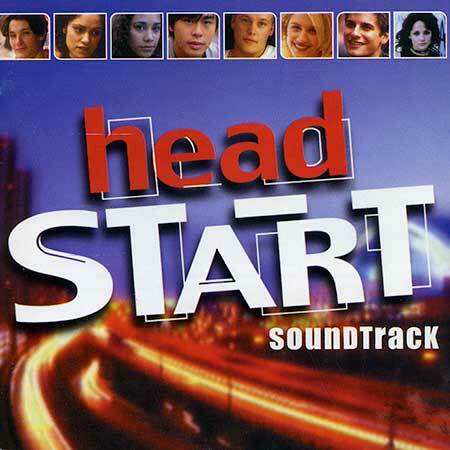 "HEAD START SOUNDTRACK". (Won’t Someone Give Me a) Head Start.